Being, belonging and becoming – Lance Holt is an independent community school that promotes the autonomy and agency of children. At Lance Holt we know that children learn best when they feel encouraged, supported and connected. That’s why underpinning all of our programs, lessons and activities is an emphasis on school connectedness. From daily meetings where children are free to speak their mind, to the mixing and mentoring of older children with their juniors, Lance Holt fosters an environment of democratic learning and a positive school culture. This ensures that every child feels valued and heard, and free to reach their full potential. Smaller, co-educational class sizes are another way we cultivate a culture of connectedness. With our average teacher-to-student ratio being one to fifteen – you can be confident that each child will receive the individual attention they need to flourish. 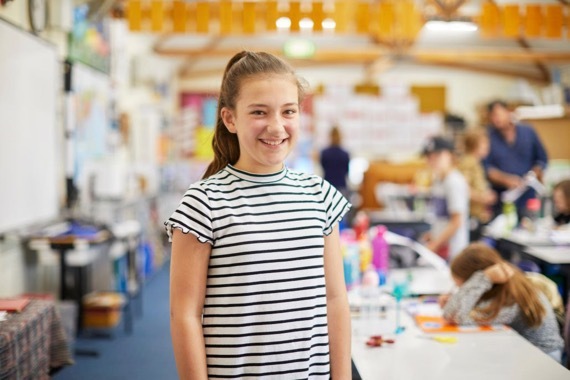 Enrolments are from Pre-Kindergarten through to Year 6 – with the total number of students being just 120. This makes us a small, but tight-knit community of individuals who, together, are growing exceptional adults for the future. Lance Holt School is a committed Child Safe school and we are dedicated to safe guarding the rights and safety of children. We actively promote a Child Safe environment and it is our main consideration in all activities and management practices. School is about getting a just getting a well-rounded education. 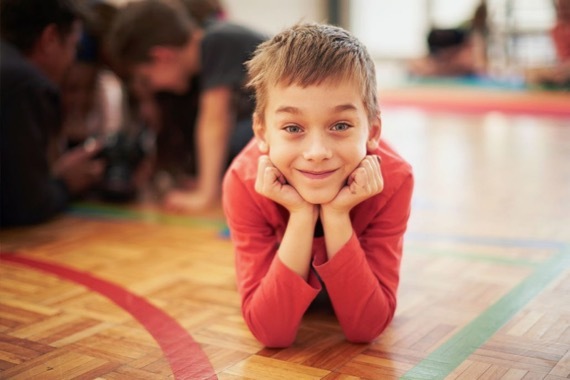 It’s about supporting your child to be who they are – fostering their emotional well-being, reaching their full potential, and being connected with their local community. That’s what makes us one of the best primary schools in WA. I feel like I belong at Lance Holt School because we all care for each other and we make everyone feel they matter.